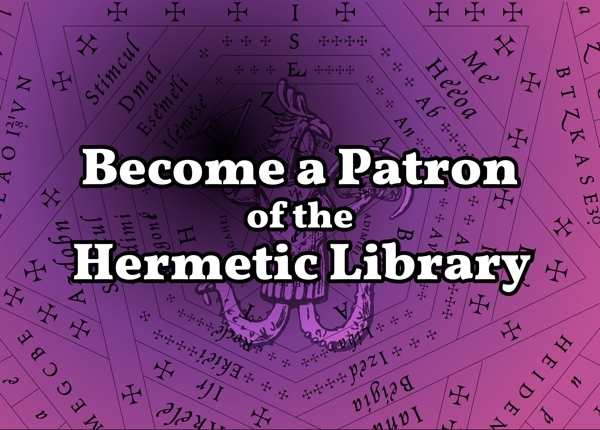 Hermetic Library Fellow T Polyphilus reviews The Martian Named Smith: Critical perspectives on Robert A. Heinlein’s Stranger in a Strange Land by William H Patterson Jr and Andrew Thorton. When The Martian Named Smith was published in 2001 it was the only full book dedicated to literary analysis of Robert Heinlein’s Stranger in a Strange Land. If that has changed in the years since, I haven’t been able to find the others. Author William Patterson was a longstanding and insightful proponent of Heinlein’s work, who went on to write the magisterial two-volume biography Robert Heinlein: In Dialogue with His Century. Co-author Andrew Thornton is a cipher to me. This book is clearly designed for use in undergraduate instruction. It is written in an academic style, but it also pauses to furnish a great deal of background on basic concepts that might have been addressed with more succinct allusions and citations. Each short chapter is supplied with a set of “questions for discussion” to aid instructors and students, and the book includes a glossary defining terms that the authors considered recondite. Since Stranger in a Strange Land has been included in college curricula since the 1960s, these choices are reasonable, but they did make the book feel a little remedial when I read it. 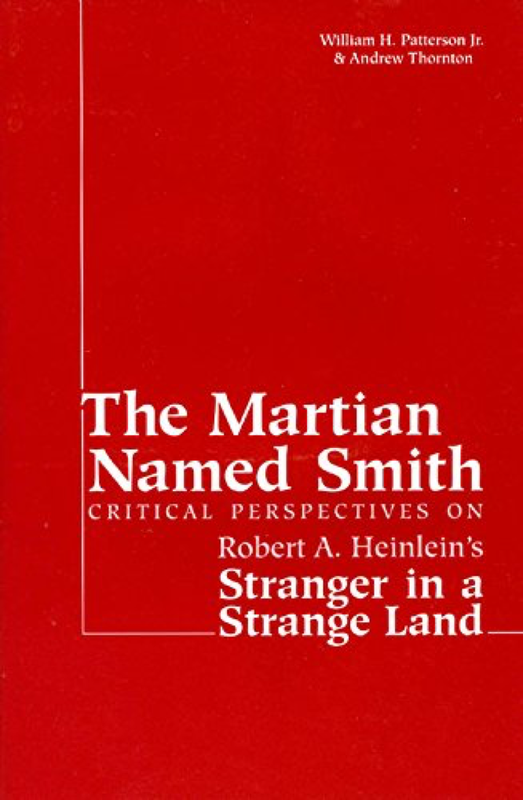 The larger monograph is divided into five sections, named after the sections of Heinlein’s Stranger (just as The Martian Named Smith was a working title for Heinlein’s book). But the criticism does not proceed through the novel’s contents in sequence. Instead, “His Maculate Conception” treats the biographical context and publishing history of Stranger, “His Preposterous Heritage” concerns literary traditions and critical concepts relevant to the book, and “His Eccentric Education” works through the book’s concerns and themes in detail. “His Scandalous Career” includes a full review of the prior critical publications concerned with Stranger, and the authors don’t find much to like, entitling this section’s only chapter “Martyrdom.” The final section “His Happy Destiny” is concerned with the popular reception of Stranger and its presence in American culture. An appendix on “The Significance of Names in Stranger” has a slightly wider scope than its title would indicate, speculating on the general significance of the main characters of the book, individually and in combination. Although I should have read this book last year when I was researching toward the composition of a paper on the relationship of Stranger in a Strange Land to Thelemic occultism, there was hardly anything relevant here that I didn’t already know from my own studies (which included a good deal of Patterson’s other scholarship). 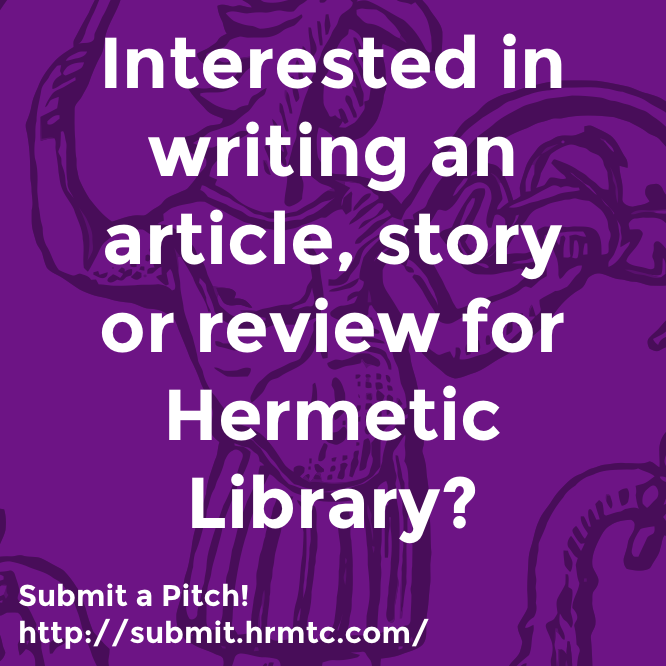 On the whole, I found it an admirable treatment, and I would recommend it to anyone undertaking critical analysis or serious textual study of Heinlein’s pivotal work, which I believe will endure as a key to the culture of its era as well as perennial inspiration to those who can read it lucidly. 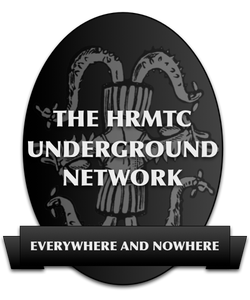 This entry was posted in Hermetic Library Reading Room and tagged Andrew Thorton, book, review, T Polyphilus, William H Patterson Jr on January 27, 2019 by John Griogair Bell.